Bottini Fuel of Wappingers Falls, N.Y., pleaded guilty to falsifying business records and agreed to pay more than $3.2 million in restitution and civil damages, the New York Attorney General announced recently. 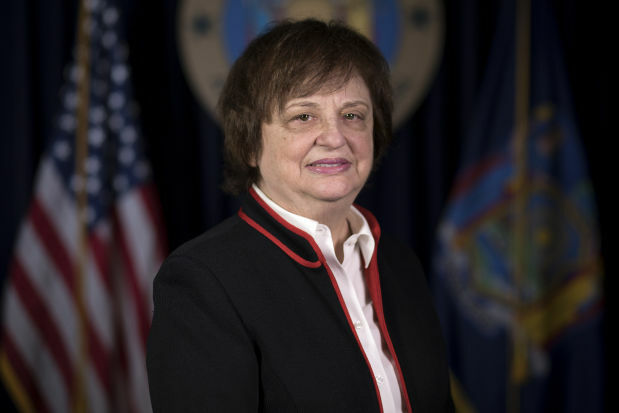 The criminal conviction of Morgan Fuel & Heating Company Inc., which conducts business as Bottini Fuel, was for falsifying business records to improperly divert credit balances belonging to individual, business and government customers – including local school districts, prisons, town governments, and state agencies, Attorney General Barbara D. Underwood and State Comptroller Thomas P. DiNapoli said in a news release. Bottini Fuel pleaded guilty in November in the village of Wappingers Falls Justice Court. 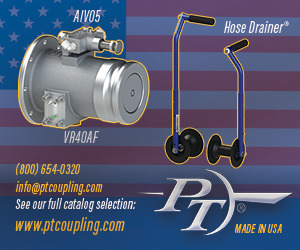 Bottini Fuel provides heating oil to customers throughout the Hudson River valley. From 2004 to 2016, Bottini Fuel improperly retained customer overpayments and duplicative payments for heating oil, the attorney general said. Bottini Fuel did not inform customers that they had overpaid for heating oil; instead, the company swept excess customer balances out of customer accounts and used them to benefit its owners and employees. The company admitted to this conduct as a term of the civil settlement, the attorney general said. 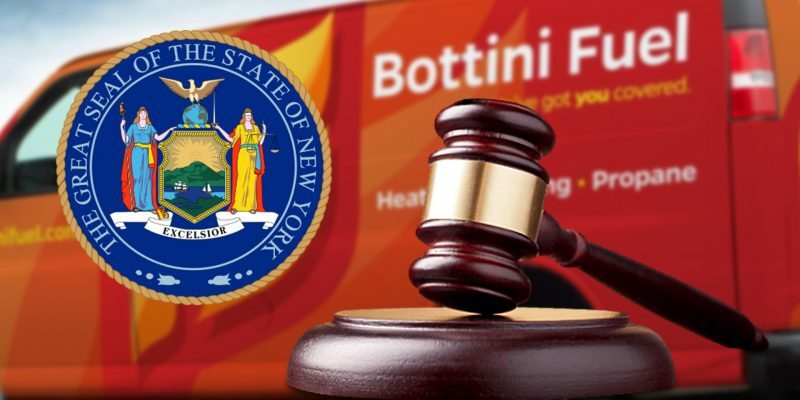 The information provided by the whistleblower prompted the Attorney General’s Taxpayer Protection Bureau to launch a civil investigation into Bottini Fuel. 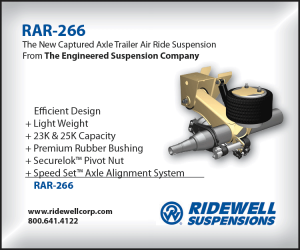 A preliminary investigation revealed substantial indications of knowingly fraudulent conduct on the part of the company and its principals, the attorney general said. Pursuant to the guilty plea entered on Nov. 27, Bottini Fuel paid $1,762,771 in criminal restitution to the attorney general’s office. The attorney general’s office will contact all defrauded customers to distribute the restitution owed. 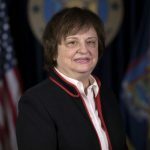 If certain customers cannot be located, money relating to their accounts will be deposited with the New York State Comptroller’s Office of Unclaimed Funds, where they can be claimed in the future, according to state officials.